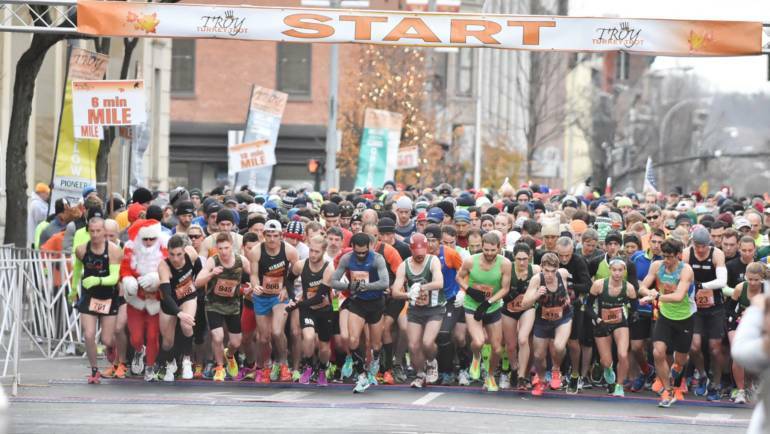 The annual Troy Turkey Trot is the nation’s 12th & world’s 64th oldest road race, as well as the 11th largest Turkey Trot in the nation. 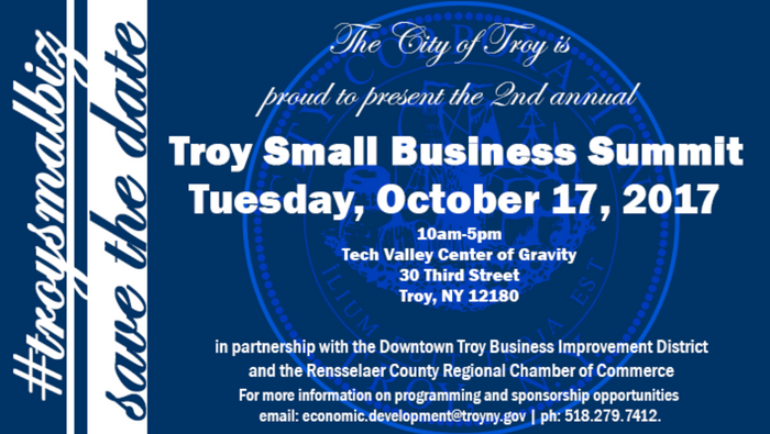 Event will bring together local business owners and entrepreneurs from across the Collar City and Capital Region to discuss job growth, marketing, and other issues pertaining to entrepreneurship. 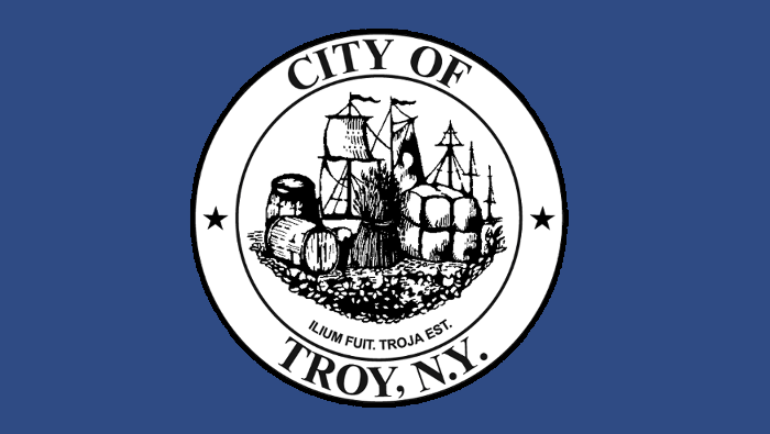 City officials and dozens of Troy residents and craft beer enthusiasts to mark official grand opening of Elixir 16, one of the Collar City’s newest small businesses during a special ribbon cutting ceremony.